Jessica is an experienced beautician and therapist. She has also published various books which were best sellers. She has great knowledge about spa therapy and a lot of other beauty related things. Destination Spas are a fancy set up for Spas that are only present in a select few locations and are highly influential. 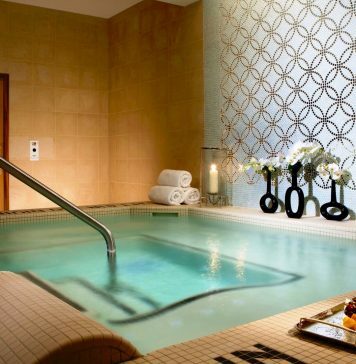 These Spas invest in providing the most expensive and lavish experience of the Spas. The Spas are so designed that it helps the client loosen up and rest. 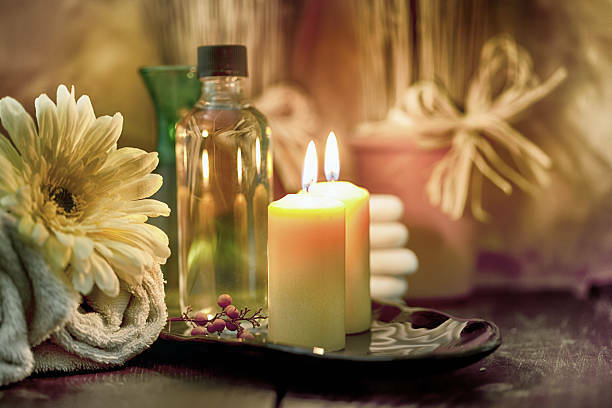 It promotes a healthy lifestyle; therefore, these Spas not only have the central Spa facility but also provide exercise classes, Yoga, mental and physical health talks and even adventure activities. These are Spas that require you to reside in their facility for a minimum of 3 days to ensure you go back with a wholesome experience. Resort and Hotel Spas are the new in thing. As the trend curve seems to portray, the millennial and well-off families are resort lovers. What better than a beautiful resort with a wonderful view to unwind and enjoy your vacation or a break from work and everyday life. Therefore, since this is now the hot spot for most people to spend time in, a Spa in this already relaxing vacation is a cherry on top. These Spas too offer all the basic and premium facilities mentioned above. The pricing of these Spas is very high. As a result of this, these are not regular visit Spas. They are more of a premium experience for most people. These are Spas where you can avail the most basic Spa facilities such as a massage or a facial and that too on very reasonable prices. These are good for a regular visit owing to their essential features and affordable costs. 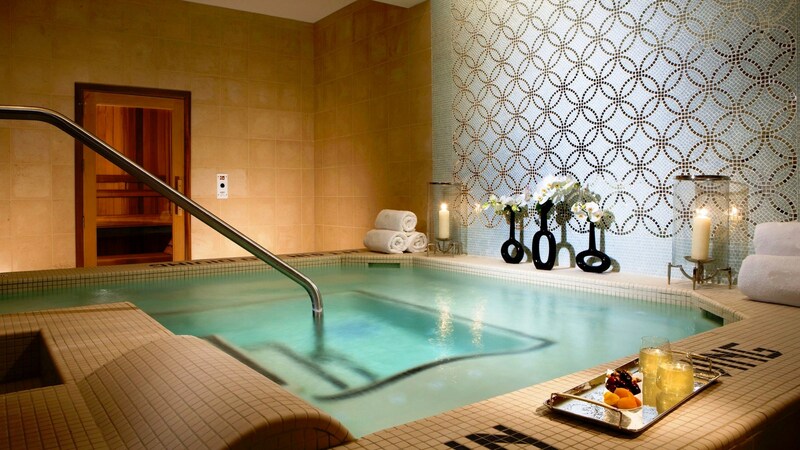 However, keep in mind that these Spas do not provide any special facilities such as locker rooms and robes. 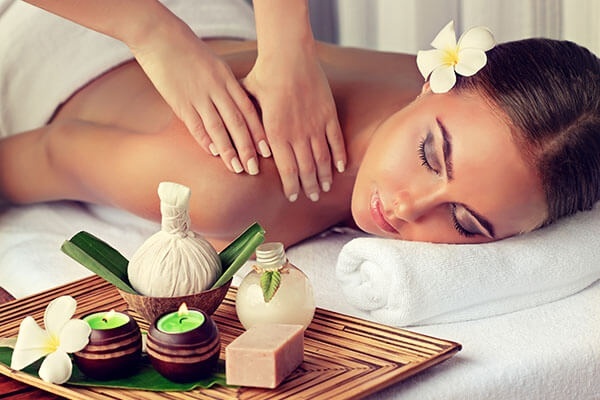 Some of these Spas also offer a few additional services such as body treatments and nails. 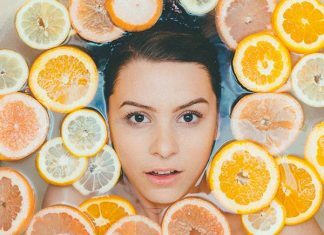 These Spas specialize in offering their clients the best on-site source of natural mineral, seawater or thermal used in the hydrotherapy treatments they provide. These Spas are set in areas that are adorned with natural resources of these minerals. This type of Spa is what Spas used to be in the yesteryears of this concept. There are still many of these yesteryear natural Spas that are open to the public worldwide. Club Spas are mostly located in fitness clubs, and their primary focus is on fitness. 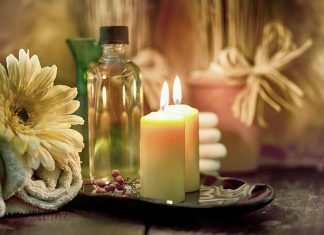 However, in addition to that, these Spas also offer professionally administered Spa services on a regular day usage basis. Although most clubs require memberships, the attached Spas do not adhere to these rules and usually tend to welcome Non-members too. Today, research proves that most of the wellness in a person stems from the depths of his or her mind. A medical Spa is a Spa that treats people with specific medical conditions by pairing the treatment medicines with daily Spa operations. These Spas assign a medical doctor to supervise the Spa operations. Some of the treatments that can be availed here are Botox, laser treatments, intense pulsed light treatments, and laser hair removal, photo facials, chemical peels, skin tightening and treatment of cellulite, etc. These treatments involve body polishes, aqua therapies, Vichy shower, and even body wraps, etc. 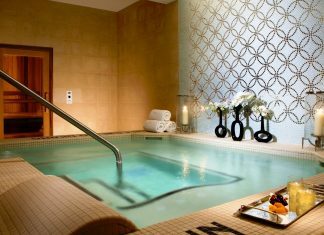 In aqua therapy, they take a refreshing dip in aqua-jet tubs with aromatherapy oils for moisturization and relaxation. The treatment improves circulation and even hydrates the skin. 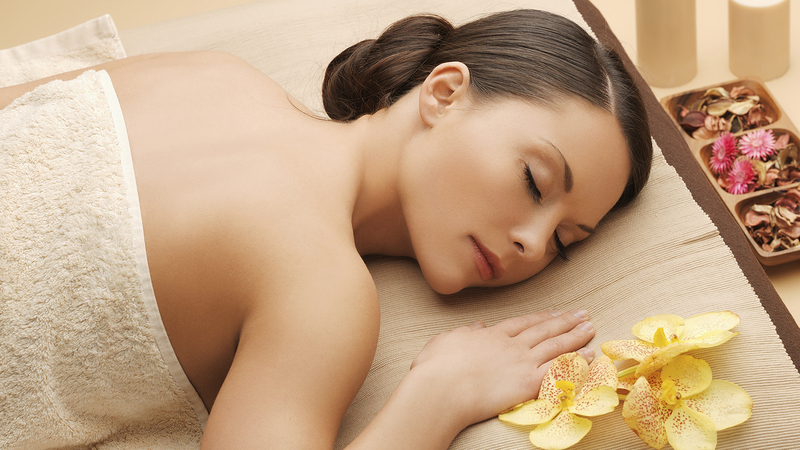 Body polishes are the same as body facials. Scrubbing is done to remove the dead skin cells and leave it smooth and supple. The treatment ends with a good round of cream massage to replenish the skin’s lost moisture. The commonly used body polish is salt scrubs where the experts make use of the sea salt for exfoliation. After scrubbing, the body is covered with seaweed or semi-moist mud to help in extracting the unwanted impurities on the skin and fix the rough surfaces to improve the skin texture. The body is then, and a special lotion is massaged into the skin. 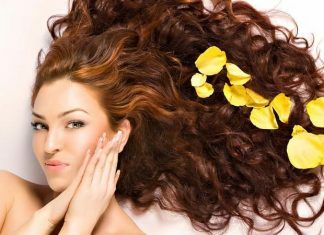 The most famous and traditional hair-removal technique that spas offer is waxing. The experts will put hot wax on your skin and then press a cotton strip directly onto the wax. They immediately pull off the strip leaving the excess hair to come off along with the cotton strip. It can be done anywhere on the body like the back, chest, the eyebrows, the legs, the upper-lip, and even the bikini areas. These treatments involve scrubbing, cleansing, steaming, application fo masks, nourishing, peeling and even massaging the delicate facial skin. Facial treatments help in removing dull and flaky dead cells of the uppermost layer of the skin. The massaging helps in improving blood circulation, cleating flighty pores and also rehydrates the skin. 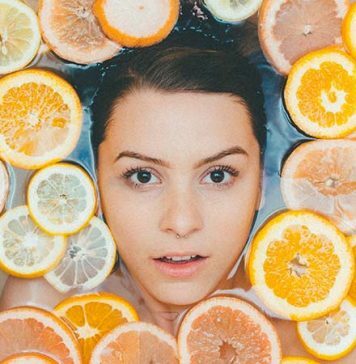 Most facials emphasize curing issues on the skin as a pimple, acne, dark circle and even the puffiness beneath the eyes, which other types of facials focus on the overall health of the skin. 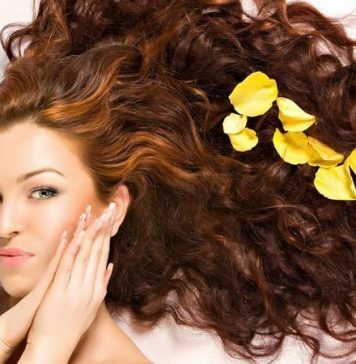 This treatment is the most commonly used spa treatment with a large number of variations. One of the types of massage is the hot stone massage that combines warmth and coolness which helps the body to heal and also detoxify. 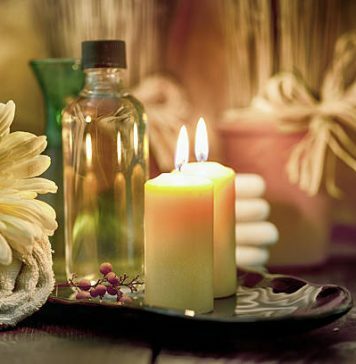 Massages also enhance lymph flow and help to flush out waste. The traditional massage is “the Swedish Massage” that involves long strokes of the muscles and tissues with a light or medium pressure. This treatment is mainly done for pure relaxation purposes. At present we have spa treatments for nails such as manicures and pedicures. Rather than reshaping and polishing the nails, the experts exfoliate the cuticles, soften them and even offer paraffin treatments along with other treatments such as warm cream or hot-stone massages.